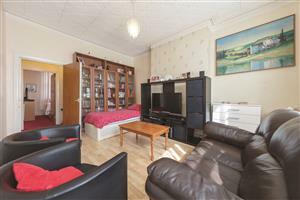 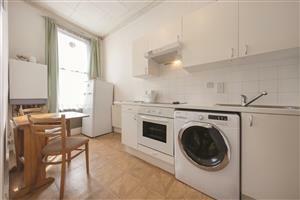 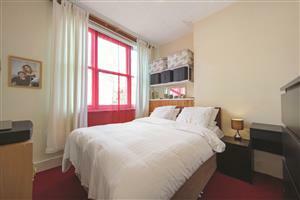 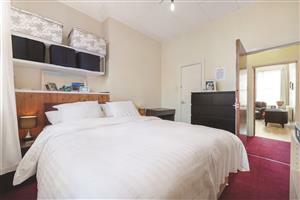 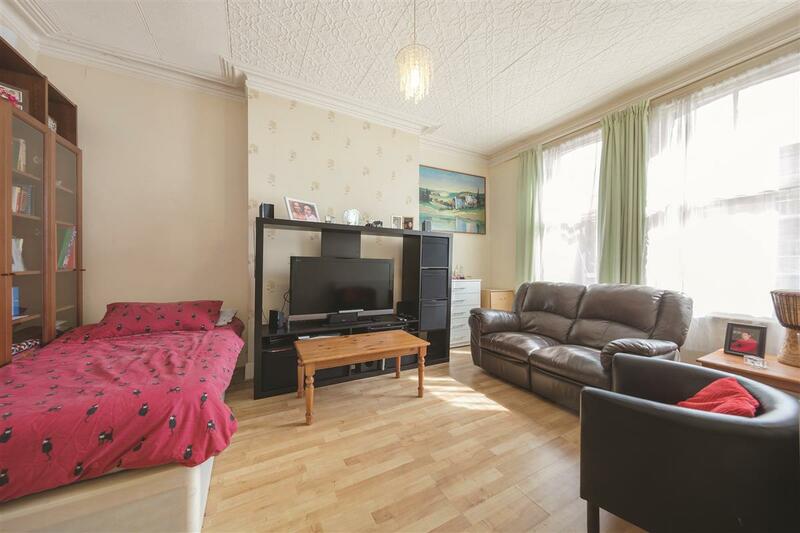 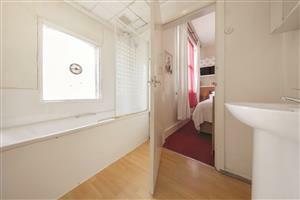 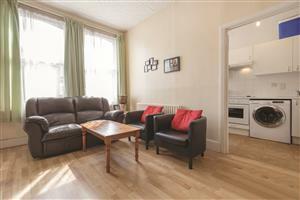 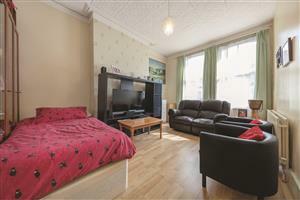 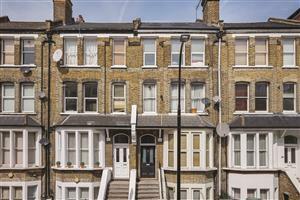 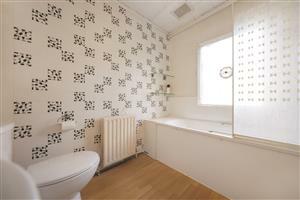 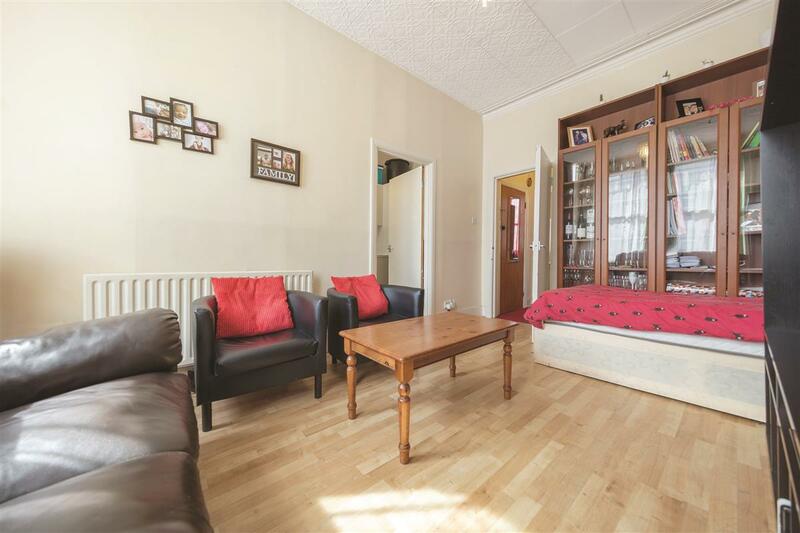 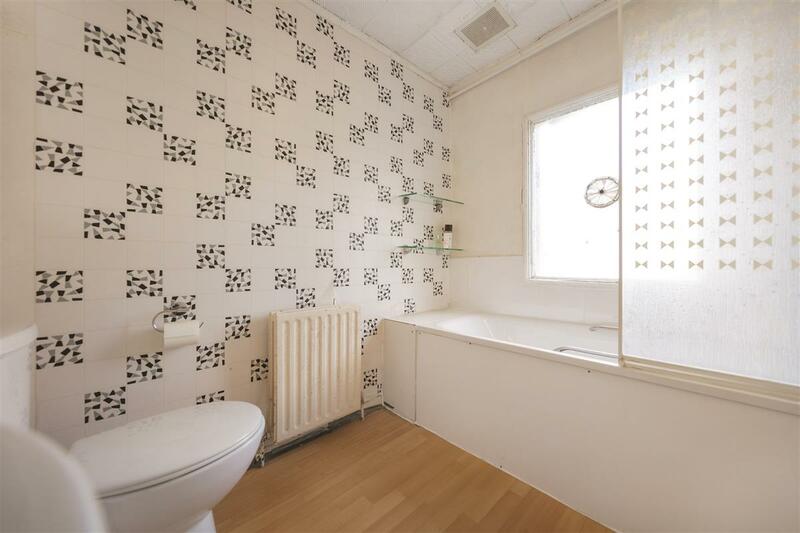 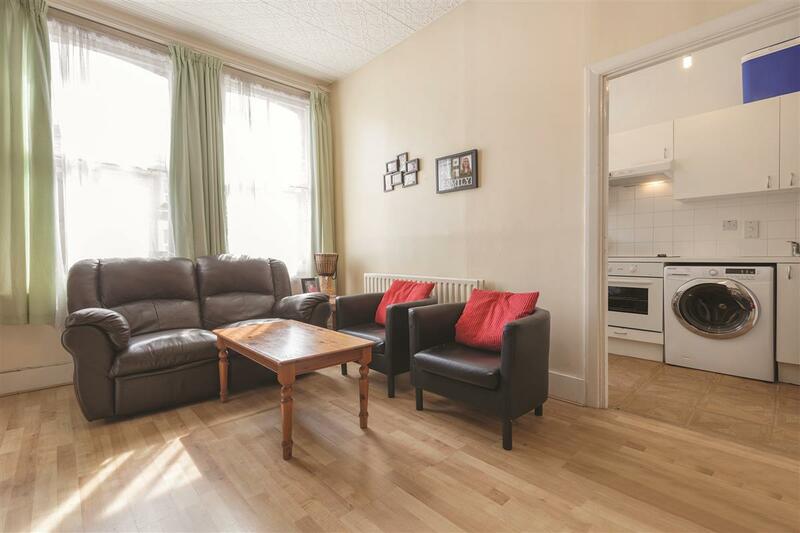 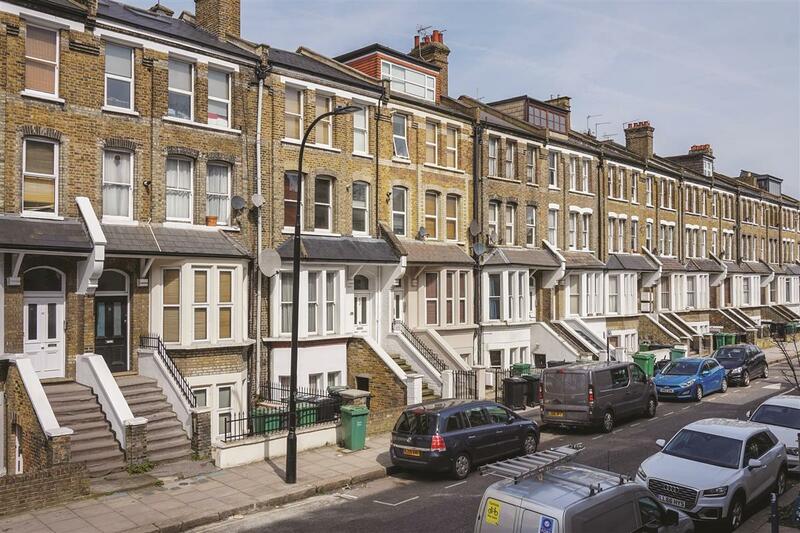 An exciting opportunity to purchase this charming one bedroom flat moments from Kilburn Station. 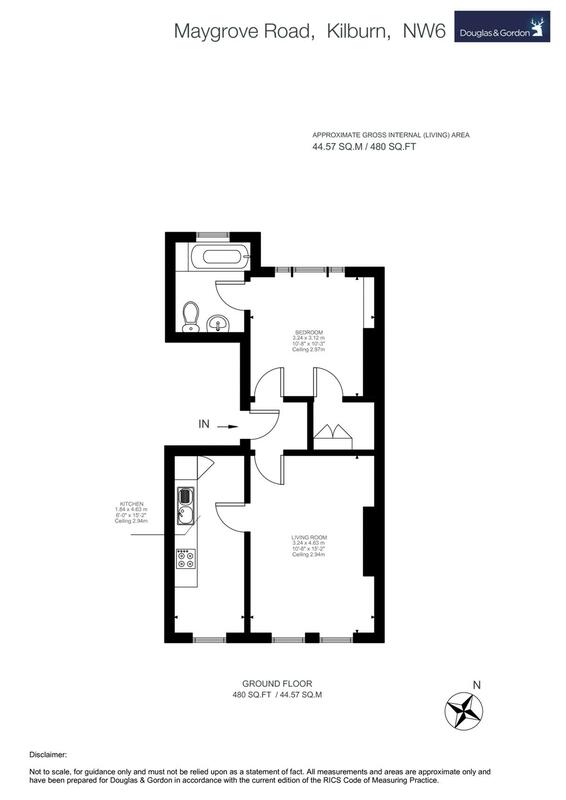 Situated on the first floor, the flat is comprised of a generous and bright, south facing reception room, separate, eat-in kitchen as well as a large master bedroom and en suite bathroom. 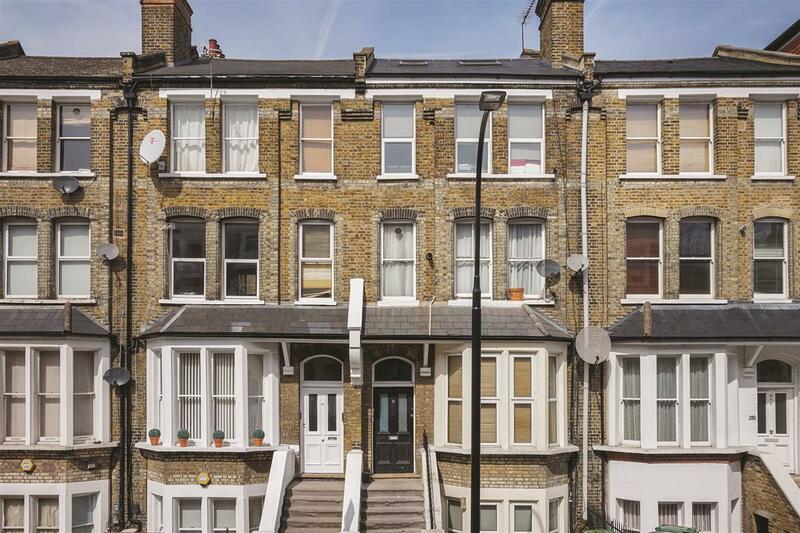 Maygrove Road is ideally located within close proximity of West Hampstead and Kilburn and all of their shops and amenities. 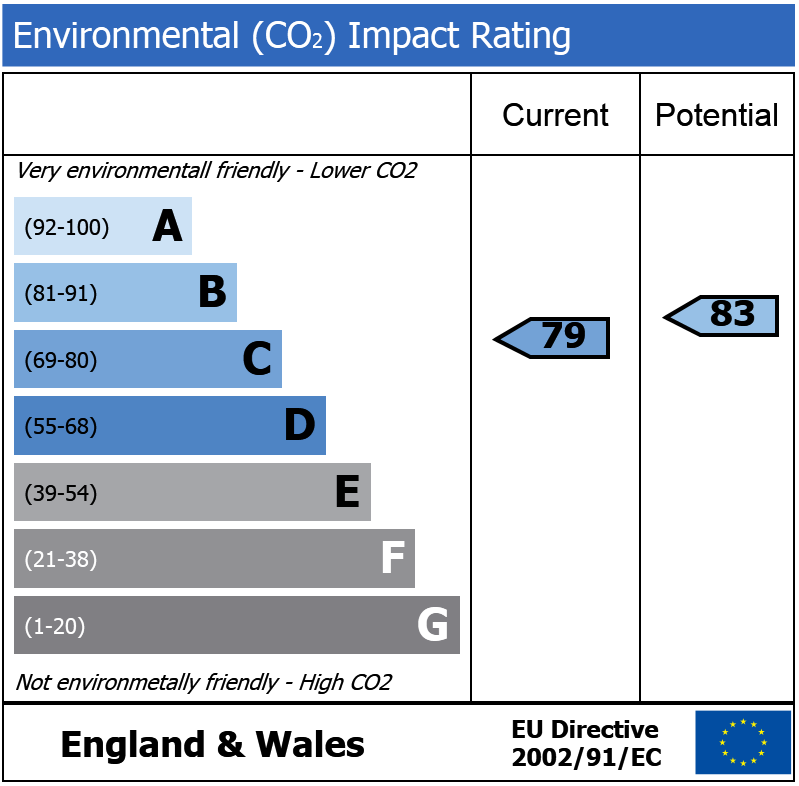 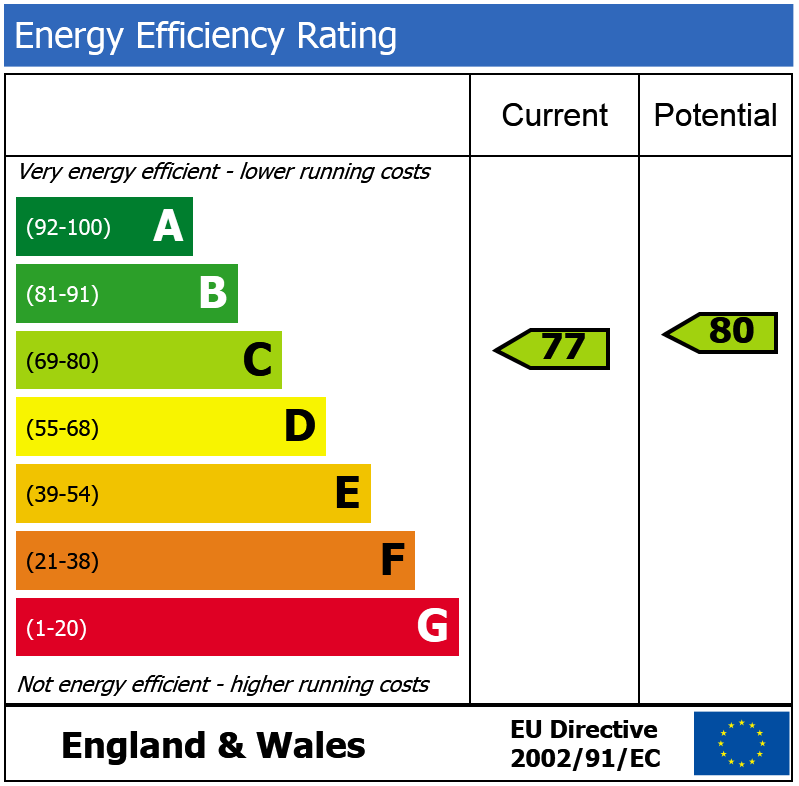 Convenient travel links include Thameslink and Jubilee train lines. 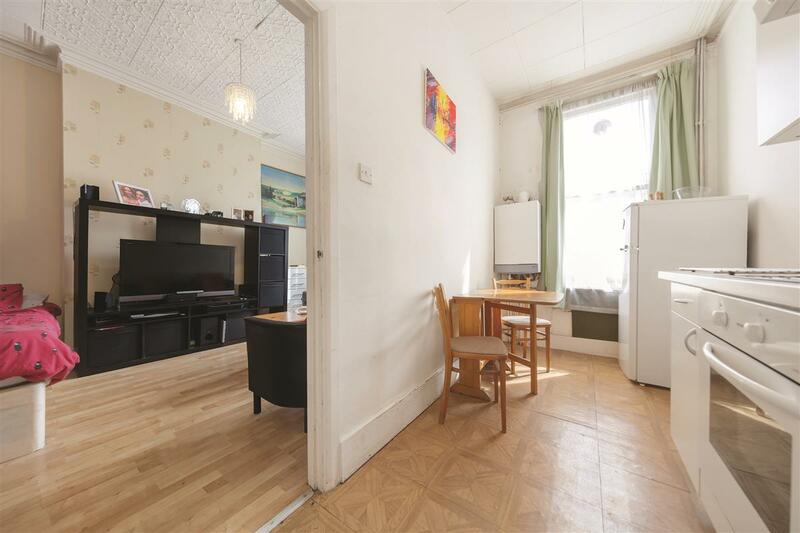 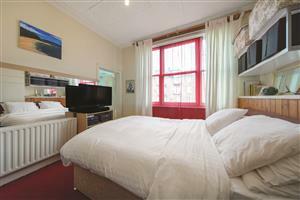 Victoria Road, NW6 700m (8 mins) from Queens Park.